Retailers are looking for creative and fun ways to connect with customers on social media. Lowe’s has done a great job in this area, with a focus on reaching the younger generation who are up and coming with regard to settling down, purchasing homes, and investing in home improvement. 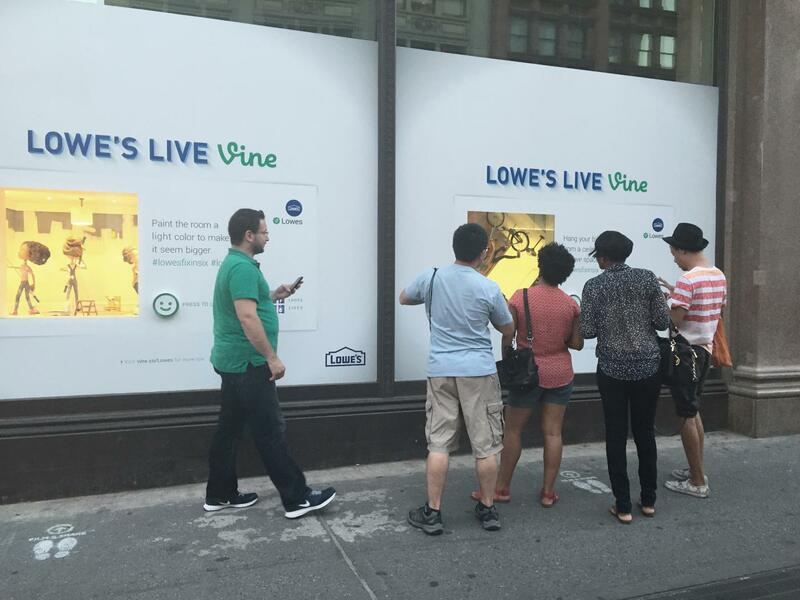 Take social offline: to bring the Vine content to life, Lowe’s worked their window displays quite effectively. They created displays to mirror the content of their Vine account and even displayed “live” Vine content, and coupled that with a usable “like” button for those walking by to show their appreciation for a display. Finally, they made it more interactive by painting feet in front of the display to show people the best place to stand in order to take a selfie with the window display. This effort was incredibly successful, with over 34 million impressions on their social channels, thousands of social media mentions, and over 30,000 “likes” at their displays. 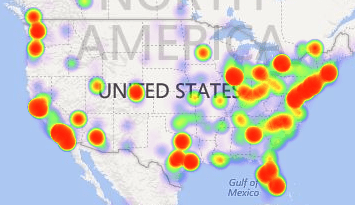 Lowe’s is a great example of creative marketing, and tying online social activity to onsite engagement. They have a keen understanding of their target demographic and have engaged in a way that makes the most impact on them.